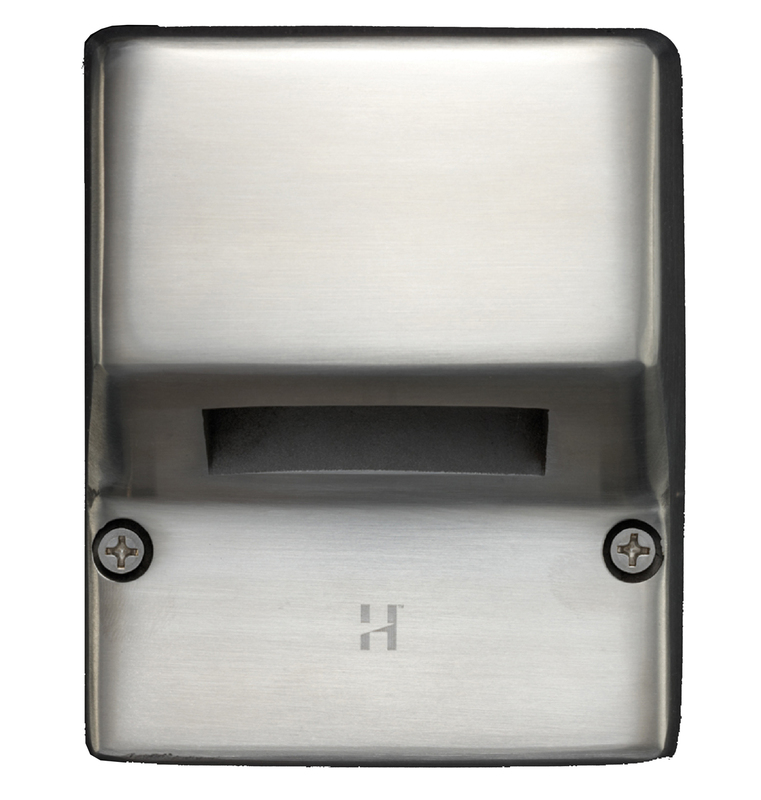 The Mouse Lite Square is a solid bronze or solid 316 stainless steel light for surface mounting. 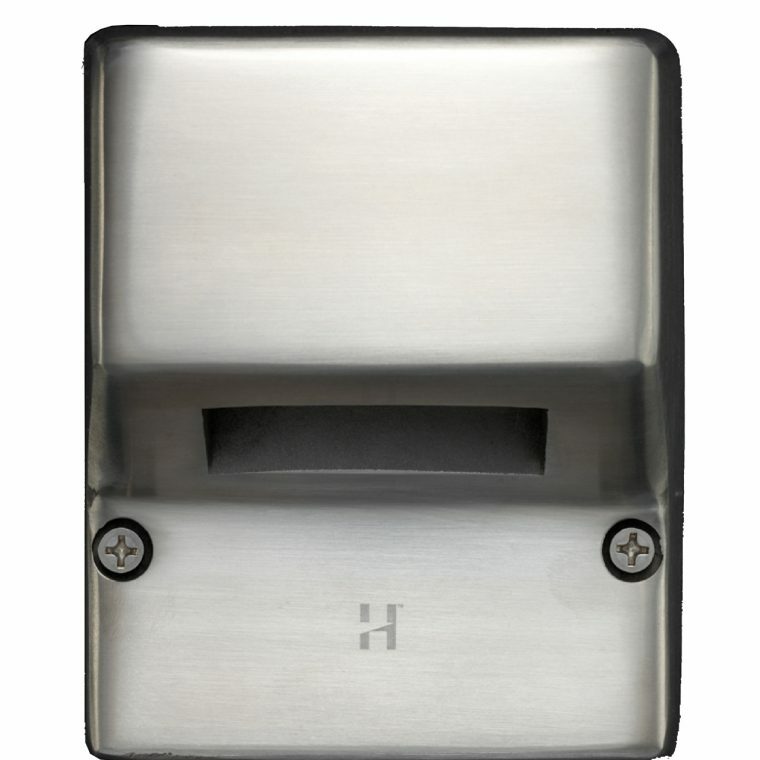 It has a strong square shape suited to present day exterior lighting installations. A space in the wall behind the luminaire is not required for a cable connection due to the design which includes a cable junction cavity. These low voltage luminaires are suitable for use with a G4 bi-pin lamp – 5, 10, 20 watt and is supplied with 20watt a high quality European lamp.